Design is a battlefield (and we are winning)! Here is a very well done video by The University of Central Oklahoma’s Design program (my alma mater) about the accomplishments and exciting future of their design program. A timeline of activities and achievements of the Department of Design at the University of Central Oklahoma designed by AdamGault, MFA Design Candidate for a class project. Also, I will be moving my blog to a wordpress during the new year. It will be linked at my website. A quick and well organized typography guide! when you do something just because you can, not because you should. Many computer users are seduced by the technology and they lose sight of the task at hand – communicating or enhancing a message. 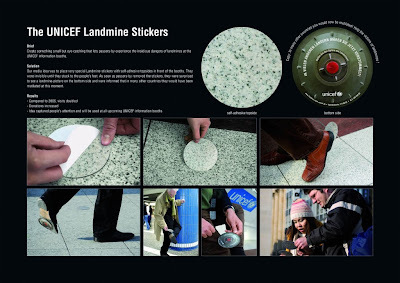 When a computer user loses sight of the message and the solution objectives, the chance for poor design increases. The computer has made the production of design much easier in many ways. But with the ease, speed, and convenience; comes responsibility to use the tool wisely. If not, Macrap is produced. Macrap is not poorly designed ads – that’s just crap. Macrap is a misuse of technology or design technology used by non-designers. A friend of mine created this site to call out faux designers that create poor design and demean the profession. Now these poor designs now serve a functional purpose…amusement for those that are actually educated and experienced in the profession. 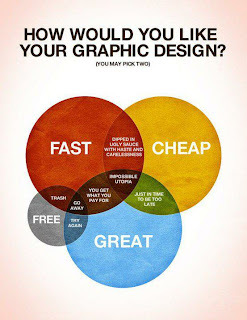 Just because you pirated photoshop and your mom thinks you’re creative does not make you a designer. 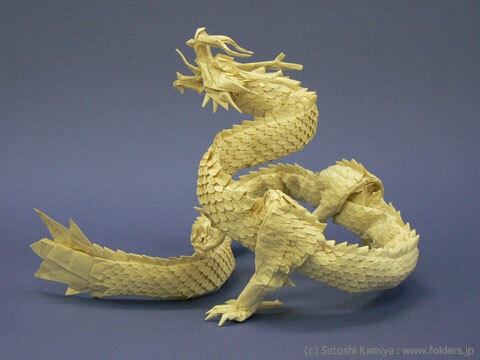 Satoshi Kamiya created this dragon out of a single piece of paper with no cuts. 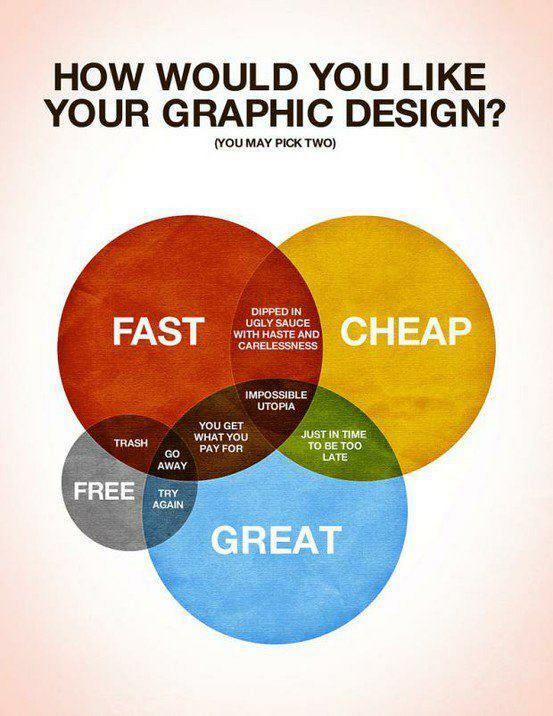 What do you want from your design?